B1. 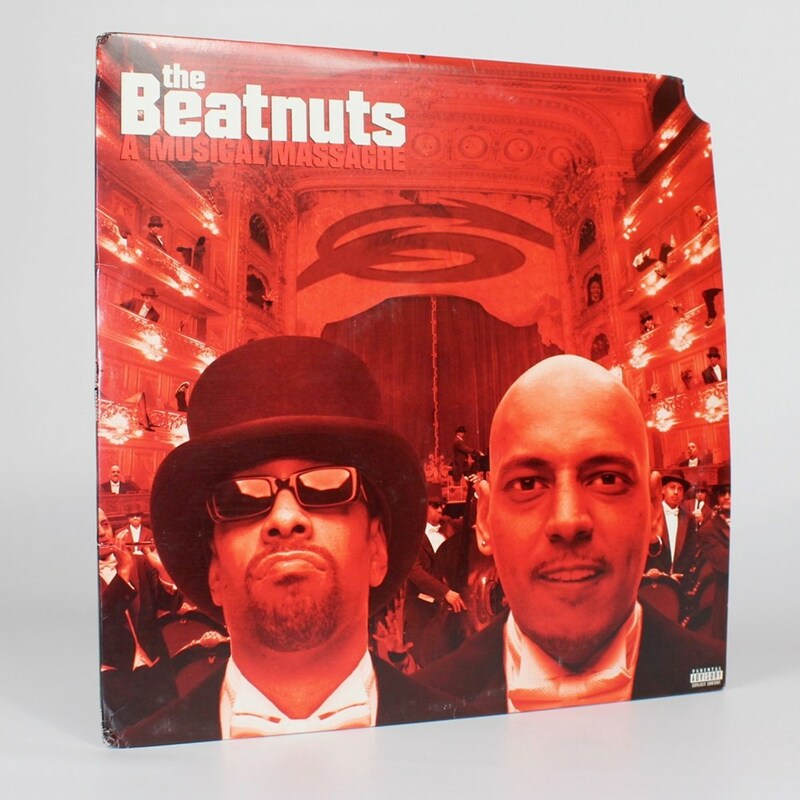 The Beatnuts - Wild, Wild, What! Clipped & slight damage to outer sleeve.